I am really excited and humbled to announce that I’m joining these three lovely inspirational women, as part of the mentor team at the Refocus Retreat. We will be available for one on one chats, a glass of wine, a hug and just be super supportive no matter where your at. 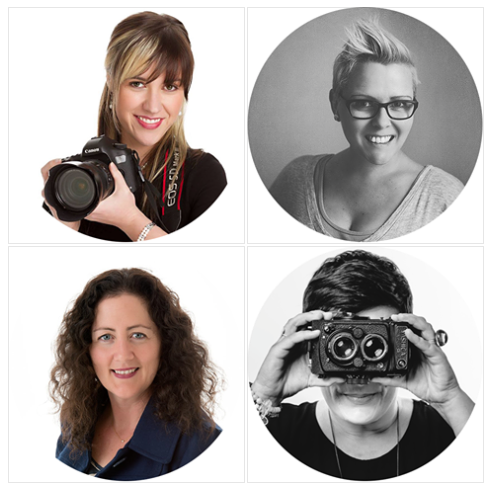 If your a women in photography and wanting to grow your business, the refocus retreat might just be for you. As a family and wedding photographer, the true joy of the work comes from being able to help clients celebrate the very best moments of their lives. Whether I’m photographing newborns and families in studio in the Dandenong Ranges or capturing weddings in the verdant hills of the nearby Yarra Valley, my calm and friendly demeanor instantly sets clients at ease. With a focus on genuine connections and heartfelt emotions, I try and capture how my clients see their loved ones and what’s important and meaningful to them. I started my photography career 15 years ago as an assistant to a wedding photographer. In 2014 I experienced a life changing mentoring session, which was a turning point for my small business, challenging me to let go of my safety nets and believe. Some of the most valuable lessons I’ve received have come from other photographers, whether through the AIPP or individual mentoring sessions. As a mentor for the Refocus Retreat, my goal is to encourage you to take your own leap of faith and take action.